10 days to go! Scheduled for release on 6 May 2019. Griffin Callahan and Olivia Dawson were inseparable. Everyone in town knew it. 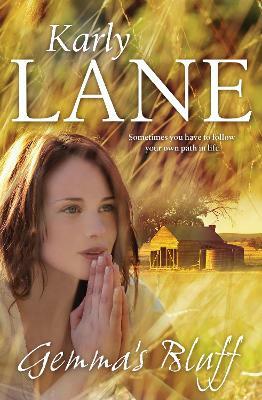 But when Griff went off to ag college, Liv told him it was over and fled her family's farm to study law. Griff had never understood her reasons, but eventually accepted that first loves don't last. Until now. 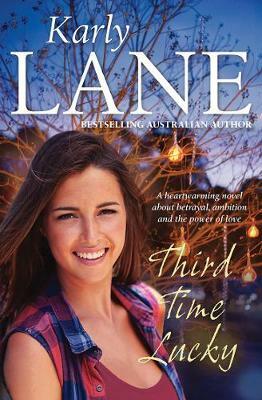 Currently back on the farm to help her twin brother with the harvest, Liv is the same gorgeous, laughing, hazel-eyed girl he'd always loved. Yet Griff can sense a difference, an uncertainty playing beneath the surface, that wasn't there before. 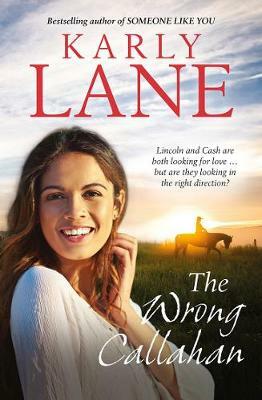 Amid crossed wires, drunken declarations, and families on a mission, will Griff and Liv finally have a second chance? Or will the old saying - if you love someone set them free - become their reality? 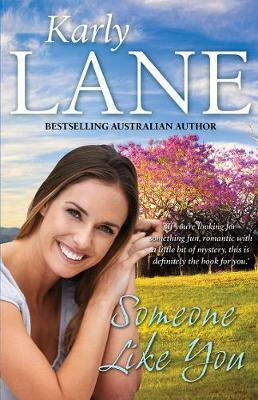 Buy Mr Right Now by Karly Lane from Australia's Online Independent Bookstore, Boomerang Books.